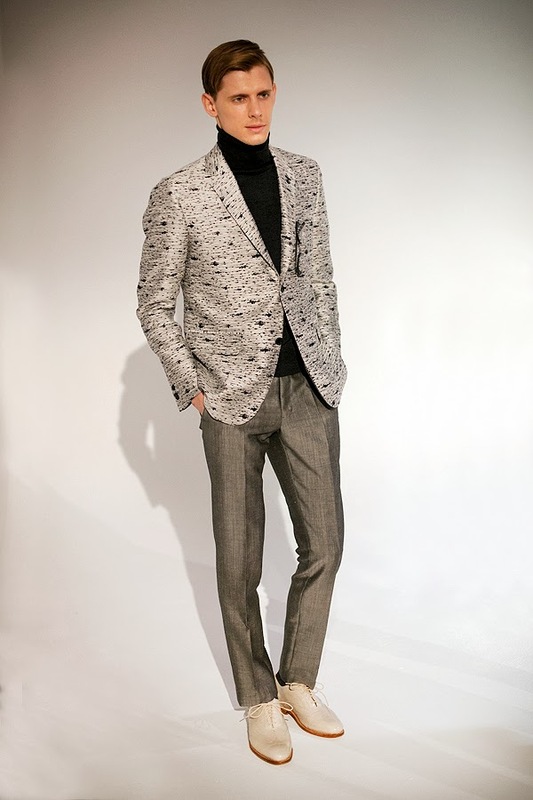 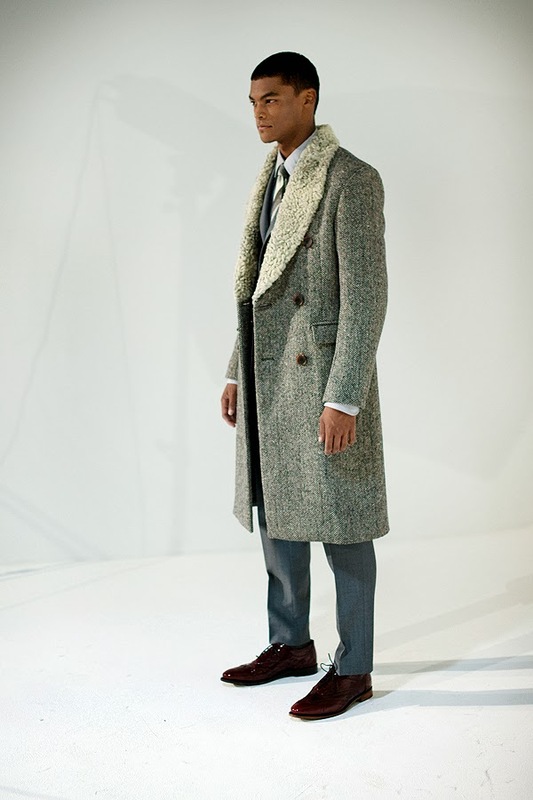 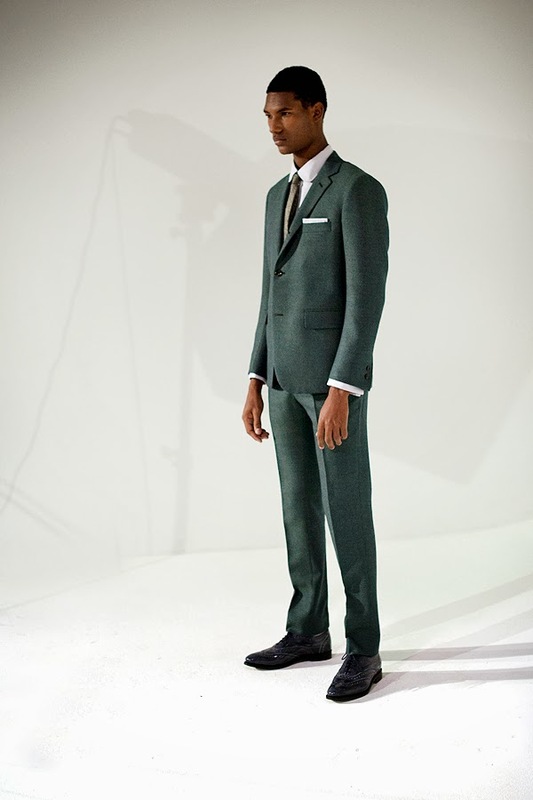 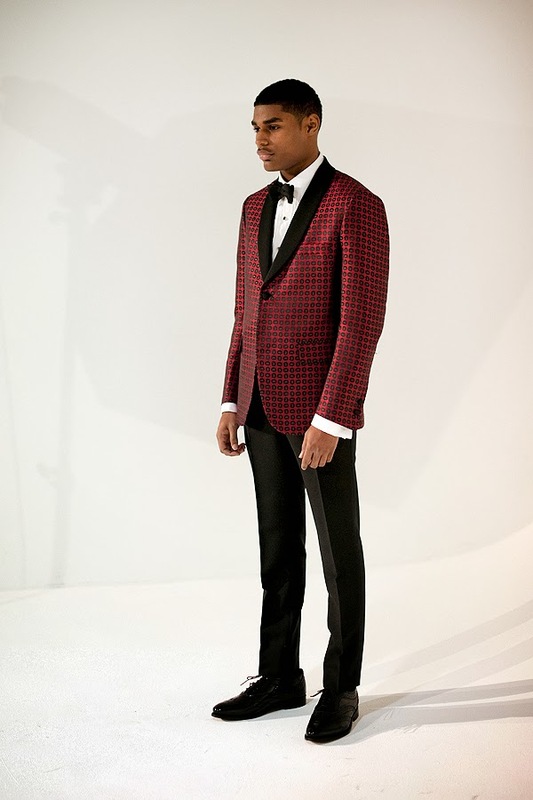 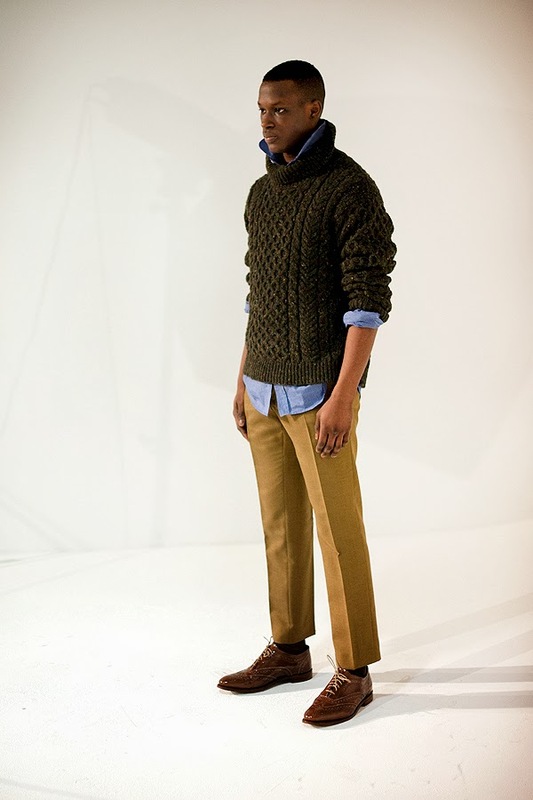 David Hart's Fall 2014 presentation was a handsome romp of intriguing color and polished details for the modern man. 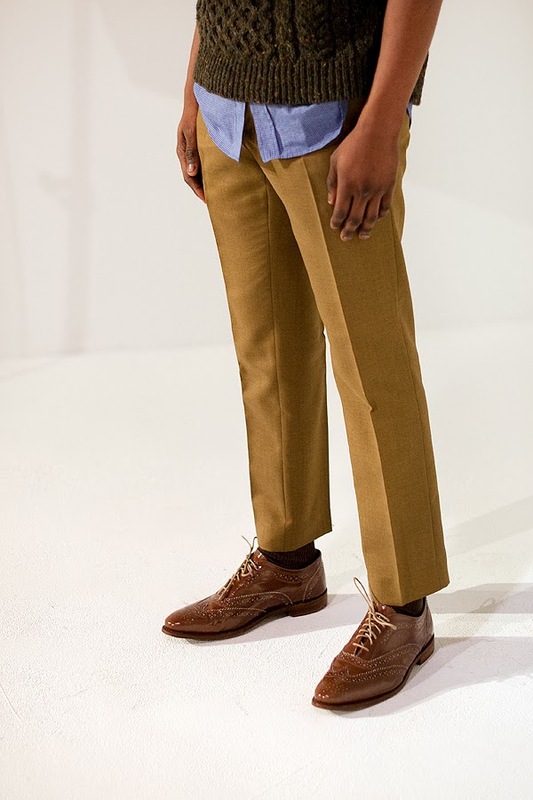 The collaboration with Walk Over Shoes fell right in line with his natty aesthetic. 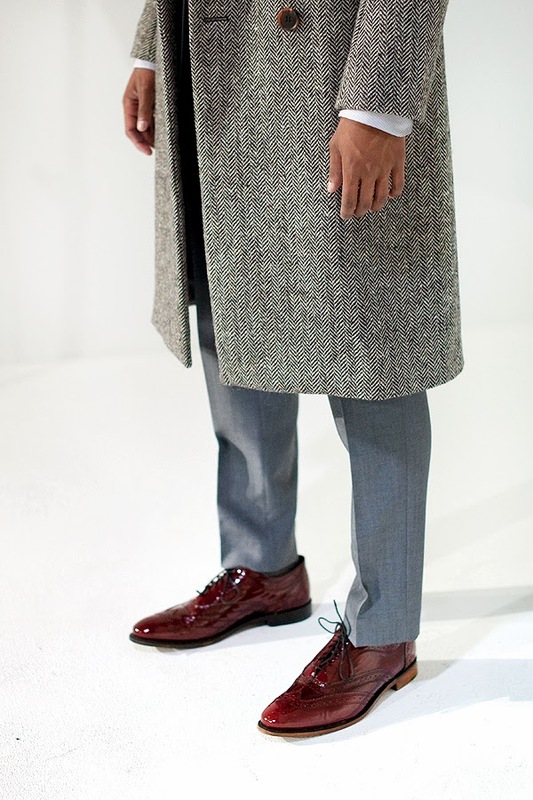 With colors like oxblood, cream and asphalt, Hart's shoes are all derived from a Fall 2014 Walk Over wingtip. 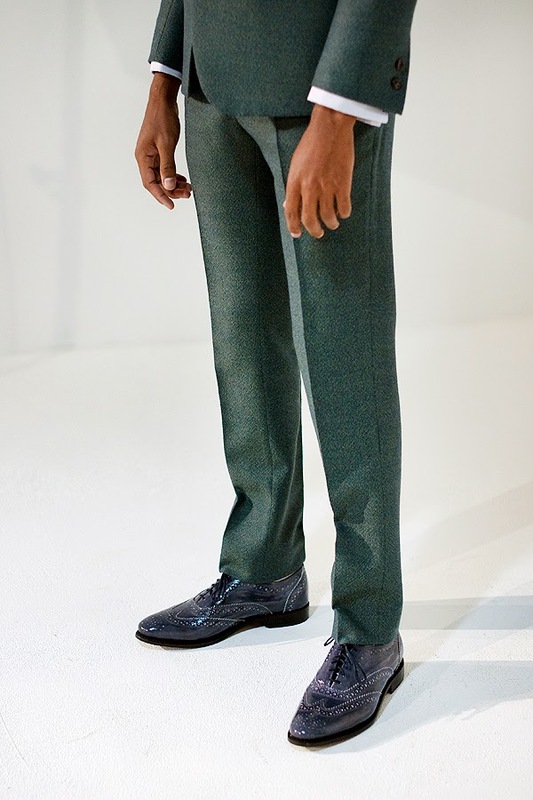 The subtle infusing of unorthodox color in patent leather textures normally suited to formal wear painted a picture of the plausible and approachable modern dandy.